This week’s photo challenge is Shine. 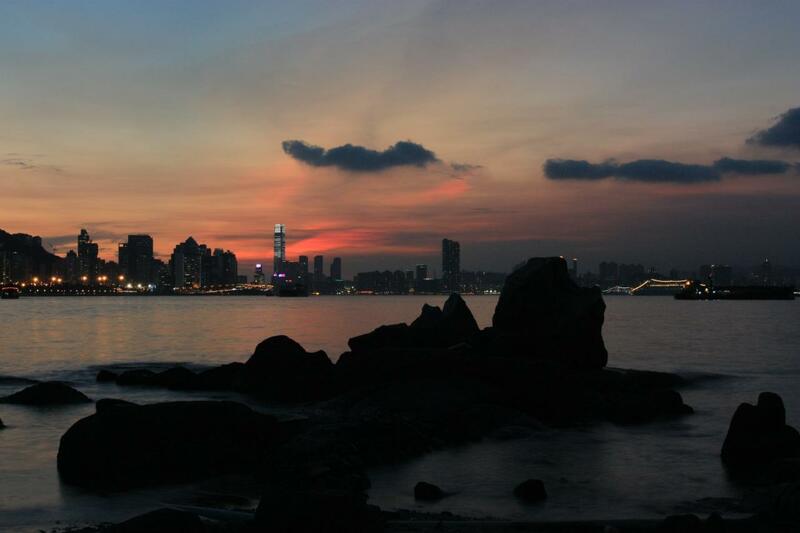 This is another view from Kowloon Bay, on the Eastern side of Kowloon, Hong Kong. The sun has set but still sending some of its colorful rays up, shining through the clouds. 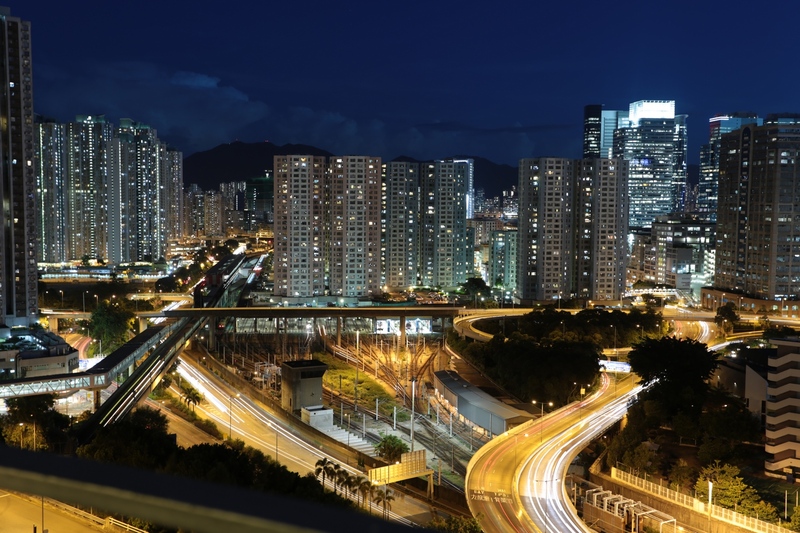 It is a spectacular view of the Hong Kong Island with the beautiful streaks of clouds and high rises as the background. In the foreground are some coastal rocks. This week’s photo challenge is Local. The harbour of Hong Kong can be viewed from many vantage points, but tourists stick to touristy places on either side of the city area of Hong Kong. 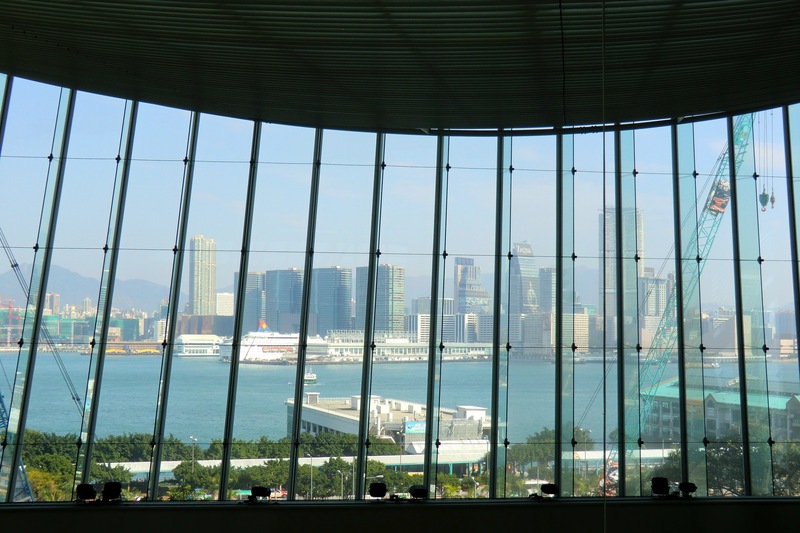 Here is a view from the seaside promenade of Kowloon Bay in Kowloon. 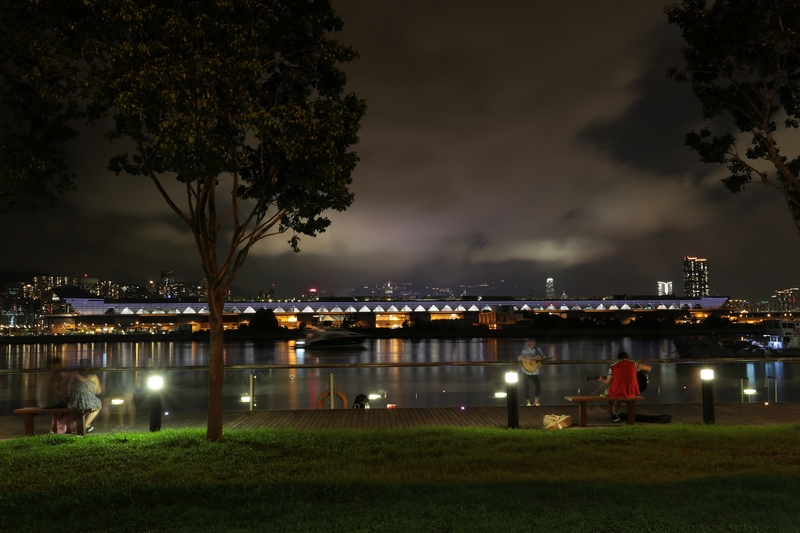 It was a typical Summer night when people will come out to the seaside, taking a rest and gazing towards the Hong Kong Island side. Some residents may play their guitar and sing their songs too. Just across the bay is the newly built Cruise Terminal and in the backround are the buildings on the Island. We were disappointed when we arrived at the restaurant on level 102 as we couldn’t see anything from the windows on account of the rain and the condensation. So, we just enjoyed our lunch. The weather turned better after finished lunch and I have my mint tea. The mist seemed to be rising from the sea ( Victoria Harbor) as I went near to the window to get some shots. The mist seemed so thick and fantastic as I aimed my camera towards the Ocean Center and the China Macau Ferry Terminal on the Kowloon side of Hong Kong. The view was so surreal! I know I will never be able to take such a picture or process it to such quality. This picture was taken at Tsim Sha Tsui, Kowloon in Hong Kong. It shows a liner berthed against the Ocean Terminal which was built in the 1960s. The sun was setting and it cast a golden film on the Victoria Harbor. You can also see the Victoria Peak behind the terminal and some buildings on the right. The picture was taken by my class mate YM Chan; this serves as an inspiration for me to take better photo! Each part has its distinctive character. I rarely photograph the Kowloon side. However, my recent visit to the new Kai Tak Cruise Terminal afforded me a chance of shooting the less known and popular part of Kowloon – Kowloon Bay, from the roof top of the new cruise terminal. This is also the first time I photograph this area.